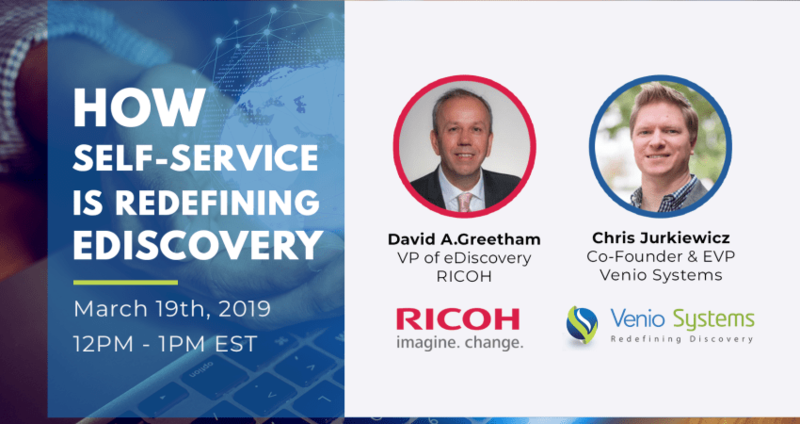 In this webinar hosted by Venio Systems, you will hear how their strategic partner, Ricoh, worked with the VenioOne platform to develop Ricoh On Demand – a user-friendly, self-service, cloud solution with enhanced security that allows Ricoh clients to take full control over their eDiscovery process. 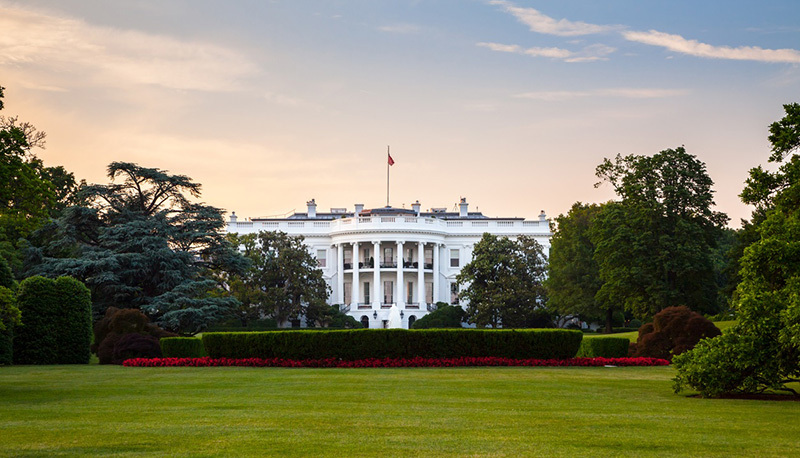 The stakes don't get much higher for eDiscovery than at the White House. David Greetham, Vice President eDiscovery Sales and Operations for Ricoh USA, joined ACEDS to delve into some of the subtle complexities that impact how information is preserved in the Executive Office on February 13th. We are proud to announce that Ricoh has been recognized by Venio Systems with the OnDemand Service Provider Innovation Award. David Greetham, Vice President of eDiscovery Sales and Operations at Ricoh USA, explains why General Counsels and Law Firms must ask critical questions and encrypt data at each step in the eDiscovery process in his recent Law Journal Newsletters featured article. This post was originally published on High Performance Counsel and has been republished here with permission. 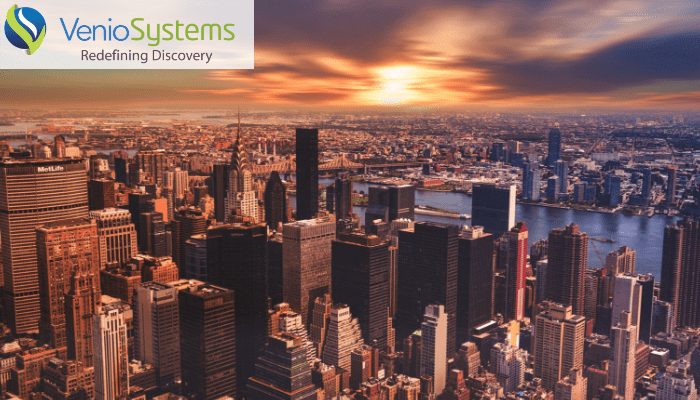 David Greetham, Vice President of eDiscovery at Ricoh USA, is an investigator at heart and invests time into learning about the business challenge's facing our industry. 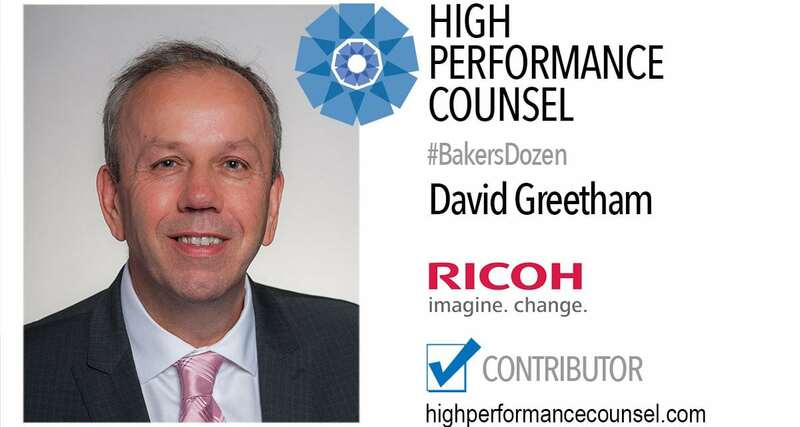 He shares his professional journey and advice for an evolving industry in the latest High Performance Counsel "Baker's Dozen" Interview. Connected devices are on the rise. 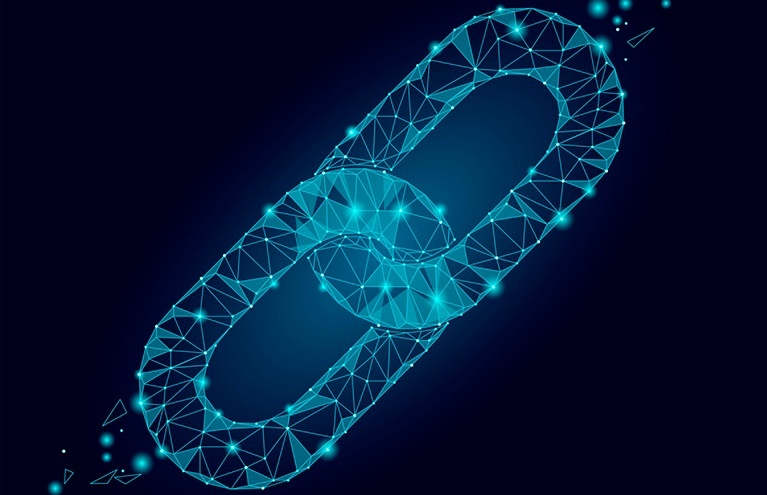 From the vehicles we drive, to our watches, health monitors, security devices and even fridges, our connected devices and the Internet of Things (IoT) are generating more personal data than ever before. This session will review the challenges of collecting and processing Electronically Stored Information (ESI) from our connected devices and explore how traditional methods just won’t work. 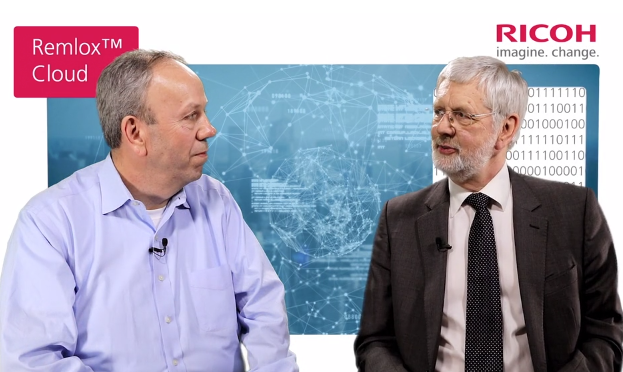 David Greetham, Vice President of eDiscovery Sales and Operations at Ricoh USA, sat down with Chris Dale, Founder of the eDisclosure Information Project, to discuss how Remlox Cloud is changing the way organizations collect their data. 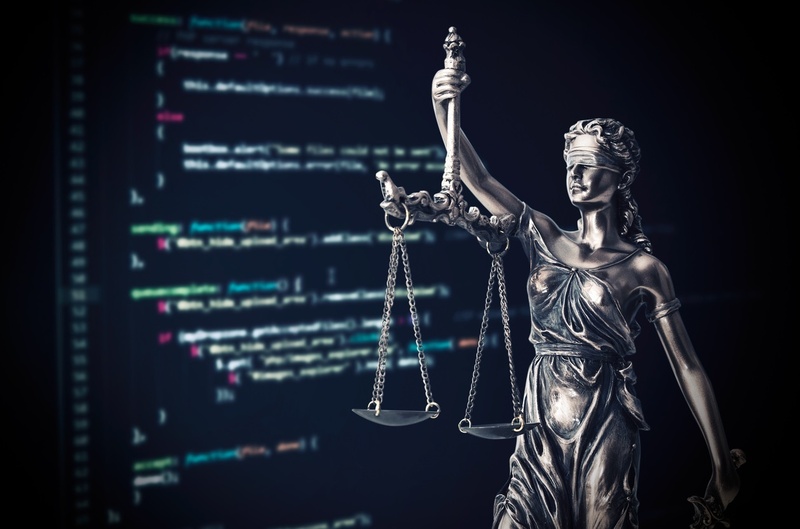 David Greetham, Vice President of eDiscovery Sales and Operations at Ricoh USA, shares his stance on AI in law in a recent Future of Business and Tech article written by Mary Mack, Executive Director, ACEDS. 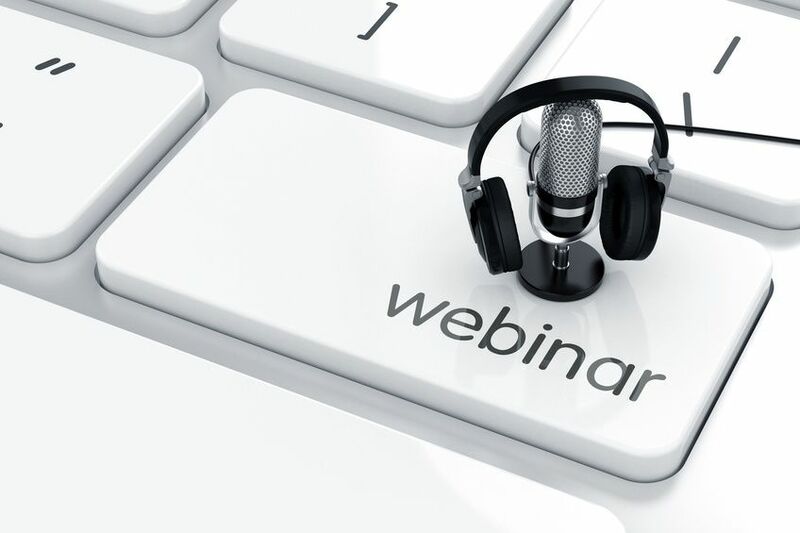 Webinar Announcement: Cost-Effective, Cloud-Based Data Collection – Really! Being able to quickly and easily collect data at a low cost is hugely important, but not always easy to achieve. Ricoh eDiscovery is releasing a new tool offering targeted, cloud-based data collections, significantly reducing the amount of time and money necessary. Our solution will allow users to deploy a data collection that is processed in our Microsoft Azure environment, and go from collection to review in a matter of hours. 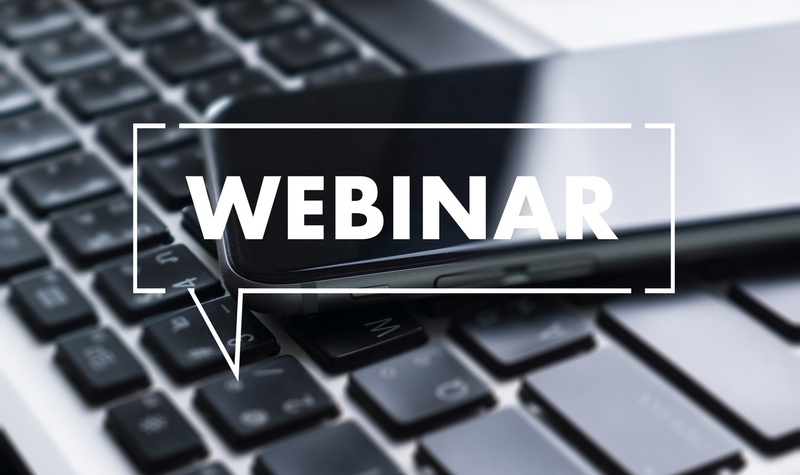 Join the webinar to learn more about how Ricoh is making data collection a simple, efficient, and cost-effective process.